Discussion in 'Badge Requests' started by Amused Sloth, Apr 5, 2016. 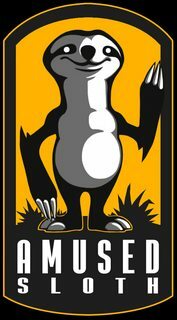 We are the team behind the Amused Sloth indie game studio and since 2010 we have a single purpose in mind. Create great games! That brings us to Asgard Run. 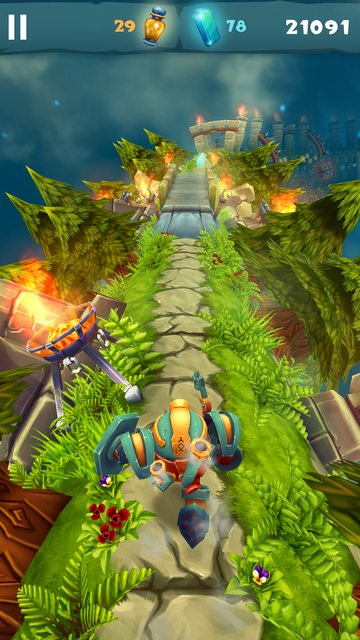 Asgard Run launched on the 12th of November 2015 for iOS. On the day of the launch, it immediately got featured in the top ten of “Best New Games” section of Apple’s App Store in over 130 countries. The game has over 750 hours of daily gameplays from a quarter of a million gamers around the world. Our fans, in average, play the game 4 times per day, spending around 5 minutes per session. That led to the 2nd place in the Player’s Choice App fo the Year Award offered by SlideDB.com in 2015. On the 31st of March, Asgard Run soft launched on the Google Play Store of Australia, Netherlands and Romania and its doing great! I assumed you were requesting the Indie Author badge. Request approved. If you are looking for an additional badge that you qualify for, let me know.